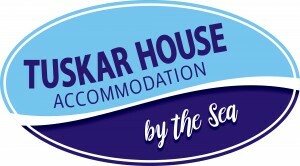 Introducing our new sister property Tuskar House by the Sea. 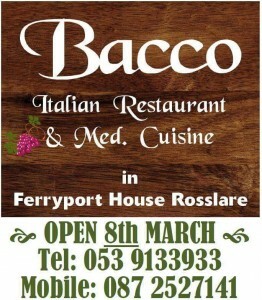 Newly remodelled and refurbished 6 bedroom accommodation in Rosslare Harbour. 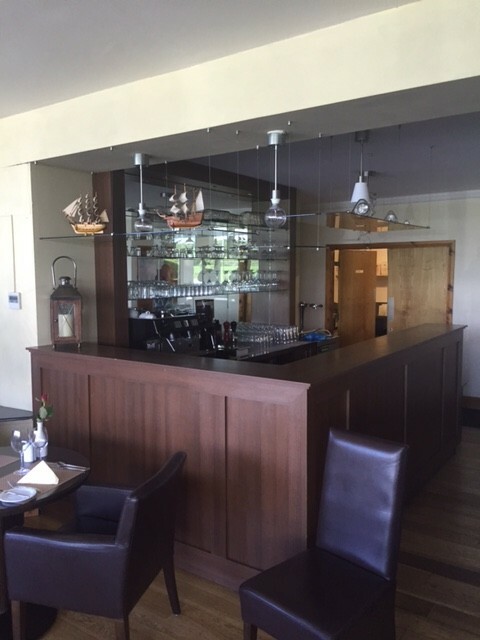 Opening May 2018, superior double, triple and suites with beautiful décor and large bathrooms. All rooms include flat screen Tv’s, Free WiFi, Tea/Coffee making facilities and hairdryer. Property includes kitchen dining area, lounge/sittingroom and conservatory opening out on to the decking. 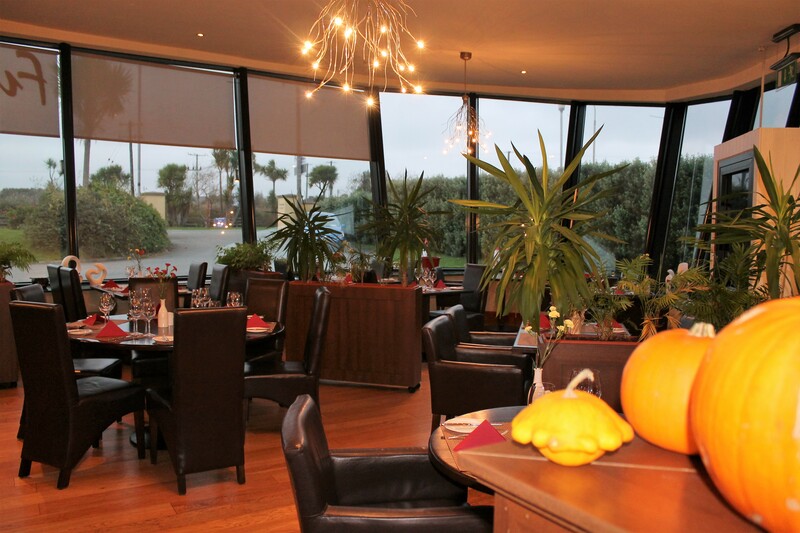 Bacco Italian restaurant in Rosslare offers a unique culinary experience with exquisitely prepared gourmet Italian and med cuisine and carefully selected fine vintage and contemporary wines. 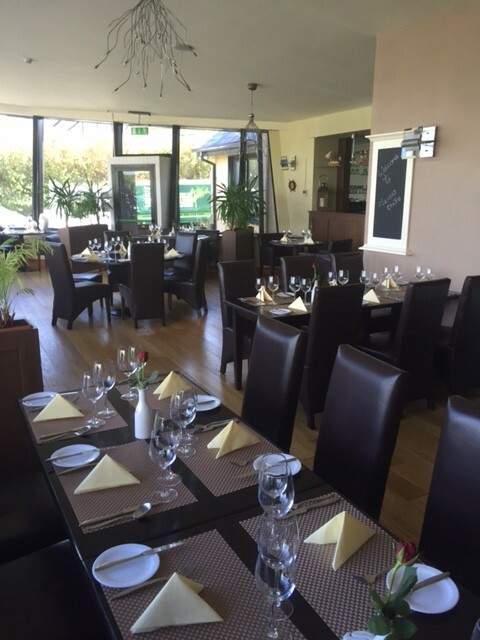 All our dishes are prepared with the finest fresh ingredients, cooked in traditional style with friendly staff. 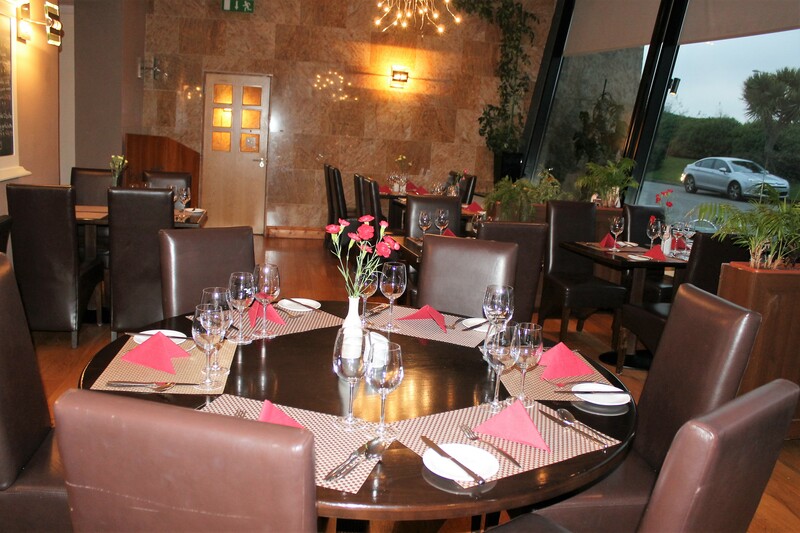 For those looking for authentic Italian and med dining we are open daily from 5 pm till late. We accept group bookings. 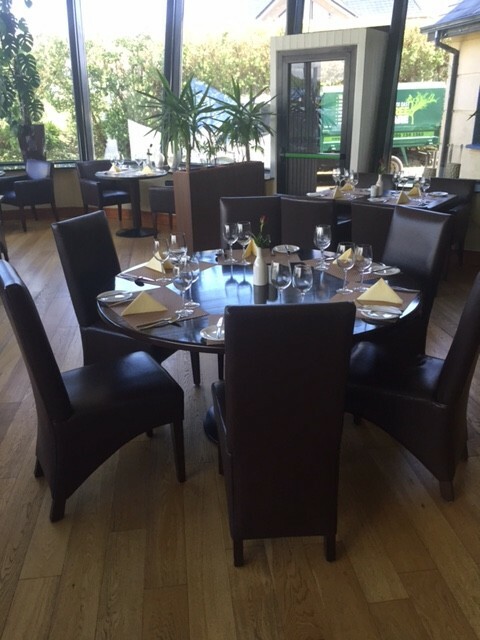 The quality of our food and the value for money should make Bacco a favorite with everyone. 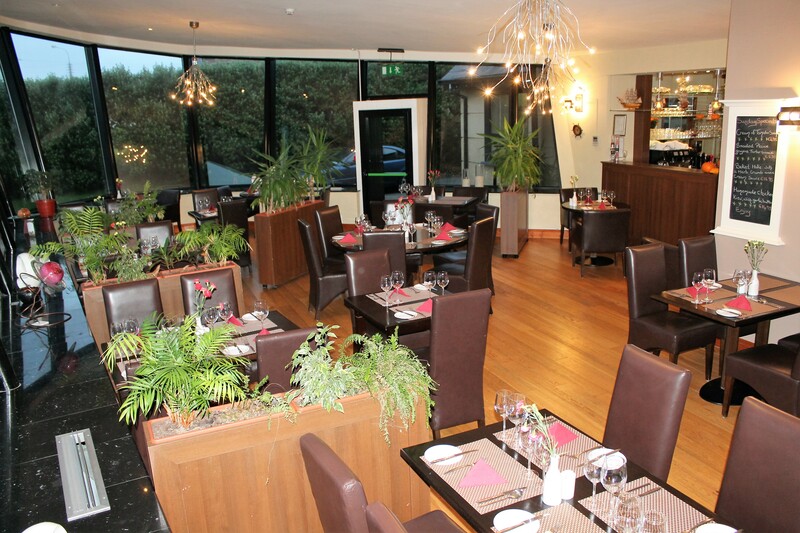 We strive to provide the best Italian and med cuisine in Rosslare and look forward to seeing you soon. 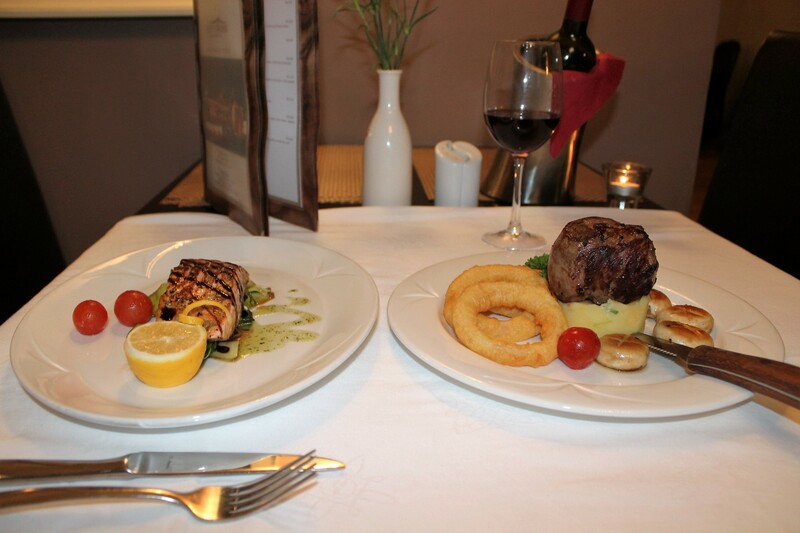 We serve Gluten free food. 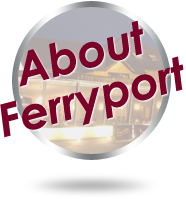 Ferryport House is a 3 star guesthouse approved by the Irish Tourist Board, which includes Bacco Italian Restaurant. 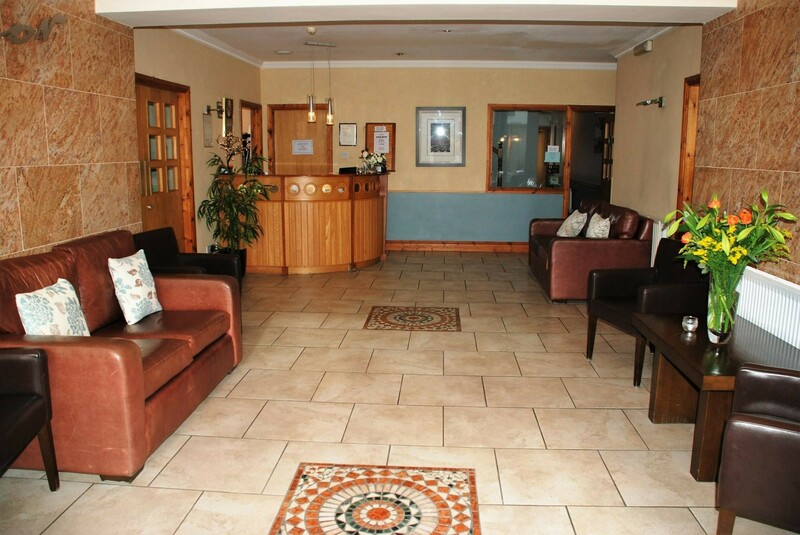 Ferryport Guesthouse is located in Rosslare just a 1 minute drive to the ferry. Our guesthouse offers extremely comfortable accommodation in a convenient location at very affordable rates. 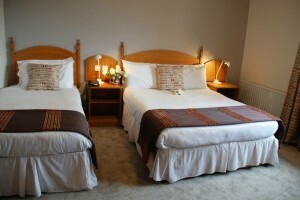 All our guest bedrooms have been recently refurbished to the highest standards. 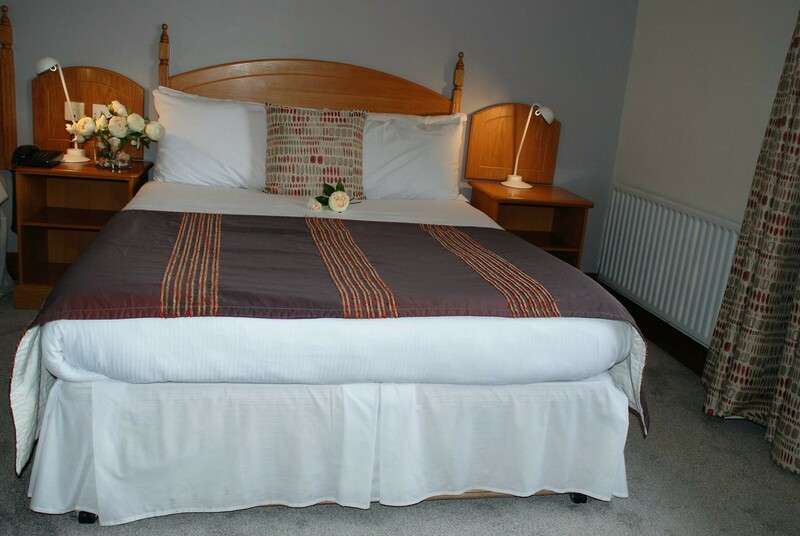 Ferryport Guesthouse caters for individuals, couples, families or larger groups. 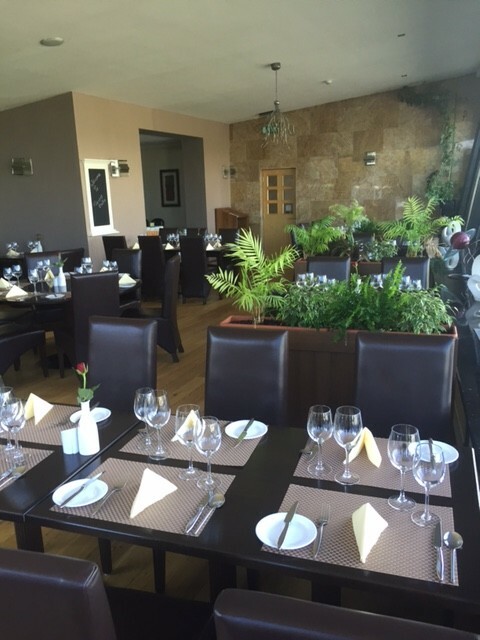 We look forward to welcoming you to Rosslare. Rosslare Harbour, Co. Wexford, Ireland.